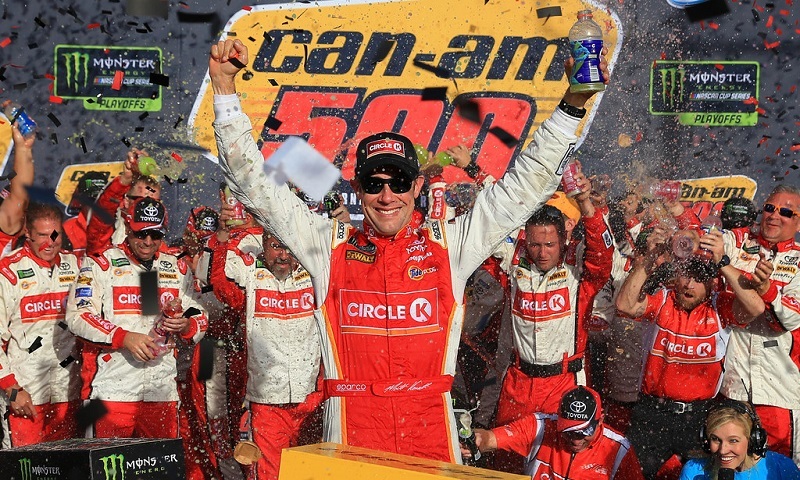 Matt Kenseth was simply not going to be denied Sunday afternoon at Phoenix Raceway. 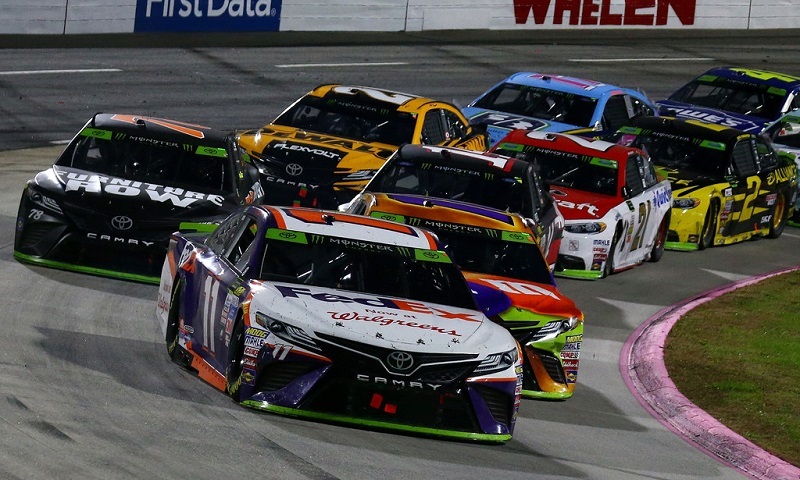 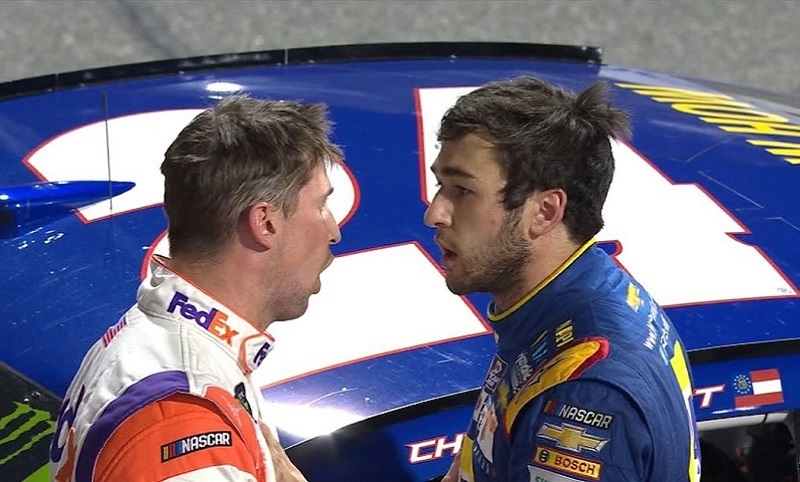 If you looked around Martinsville Speedway and on social media Sunday night, there was a legion of fans believing Denny Hamlin should have been penalized for his late-race bump of Chase Elliott at the end of the First Data 500. 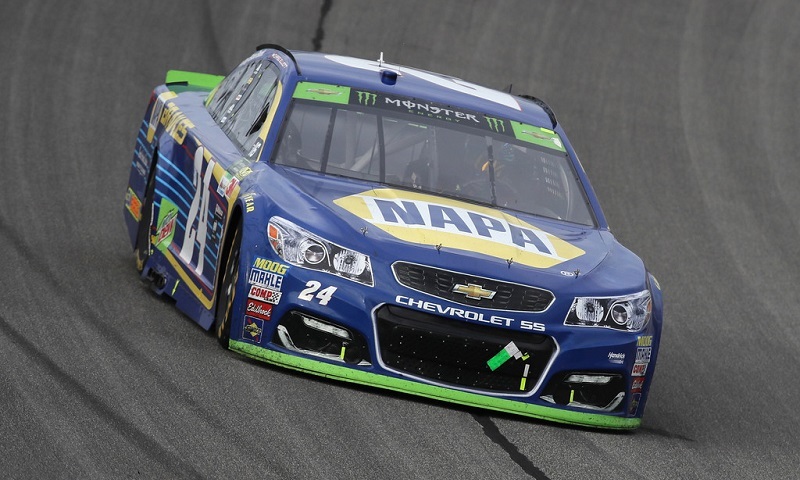 Chase Elliott appeared headed to certain victory and a spot in the championship race at Homestead-Miami during the closing stages of Sunday’s First Data 500 at Martinsville Speedway. 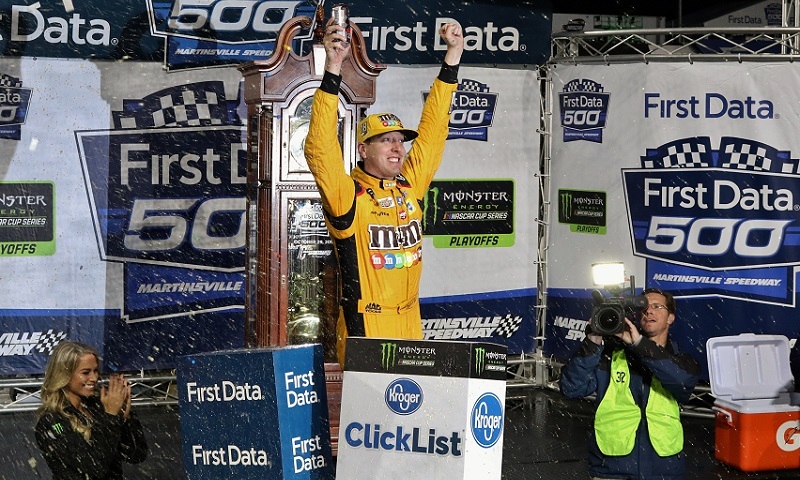 Kyle Busch openly admitted Sunday night at Martinsville Speedway that his car wasn’t the fastest in the field, and yet he was the one who survived a myriad of late-race chaos to earn a golden ticket into the Championship 4. 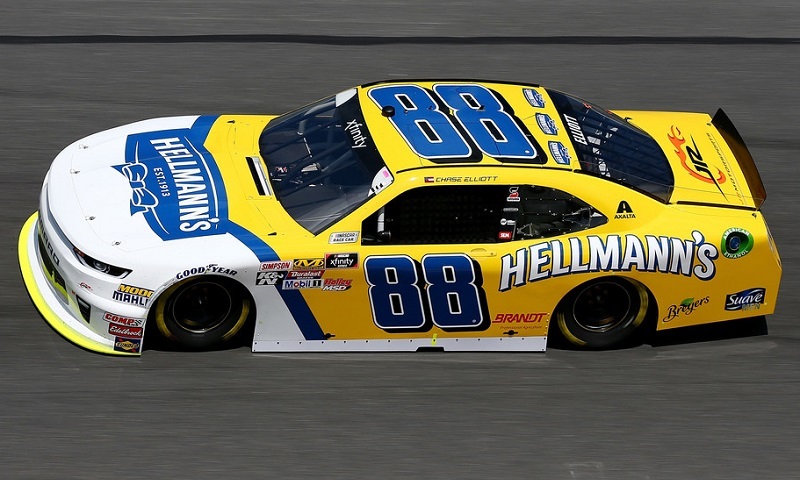 A pair of Hendrick Motorsports cars showed up in final practice for Sunday’s Apache Warrior 400 at Dover Int’l Speedway. 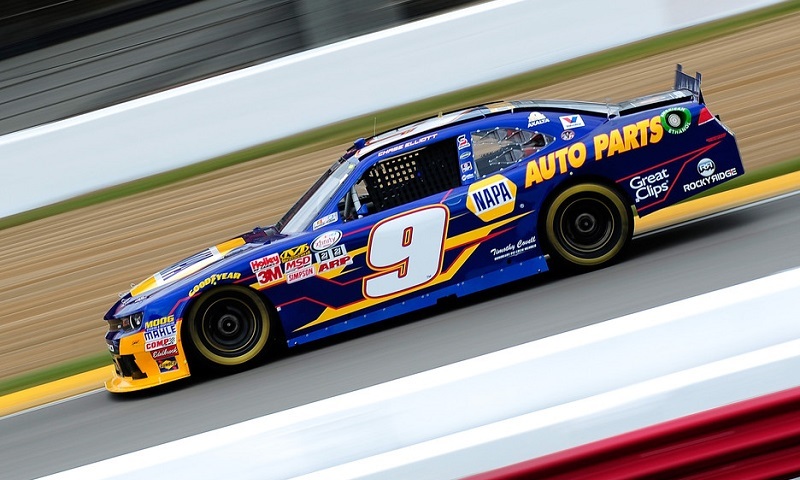 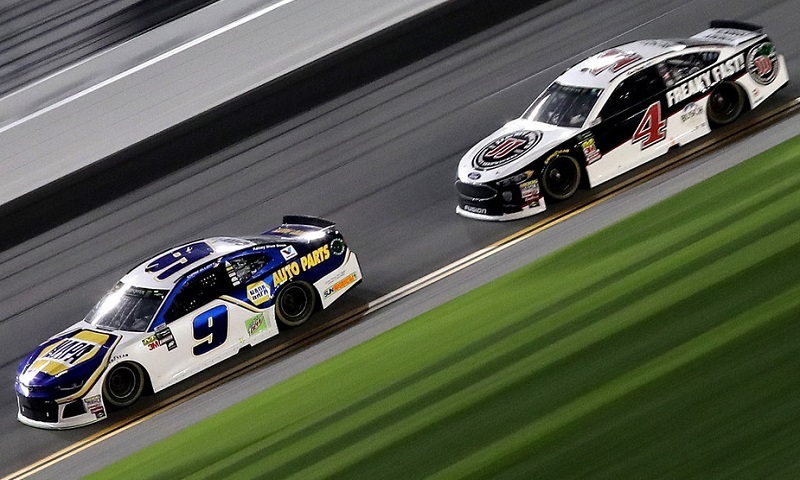 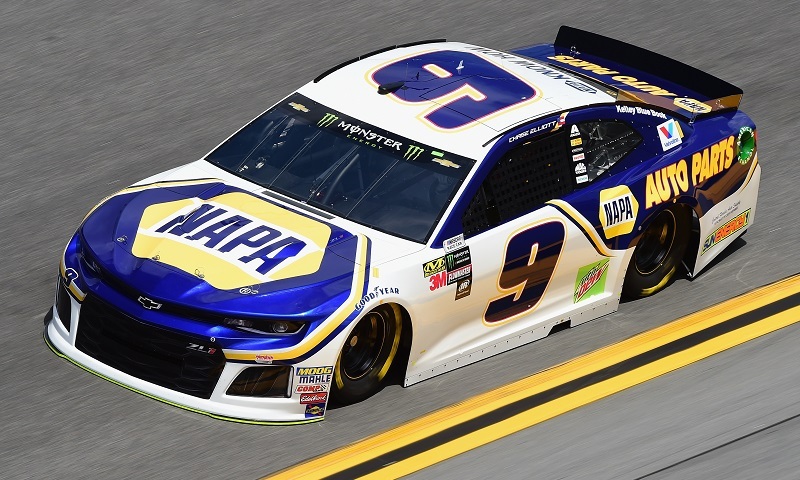 Chase Elliott’s road to advance to the next round of the Monster Energy NASCAR Cup Series playoffs got a little bit more difficult following the release of NASCAR’s penalty report on Tuesday. 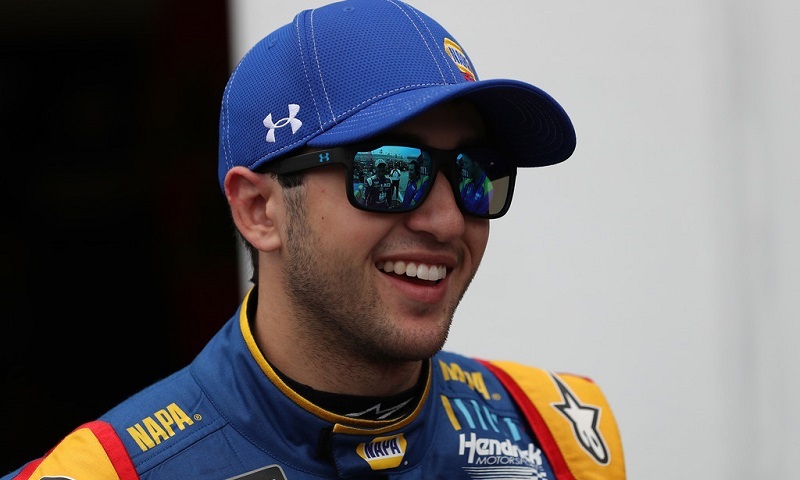 Hendrick Motorsports and Chase Elliott have agreed to a four-year contract extension, keeping the reigning Monster Energy NASCAR Cup Series Rookie of the Year behind the wheel of the No. 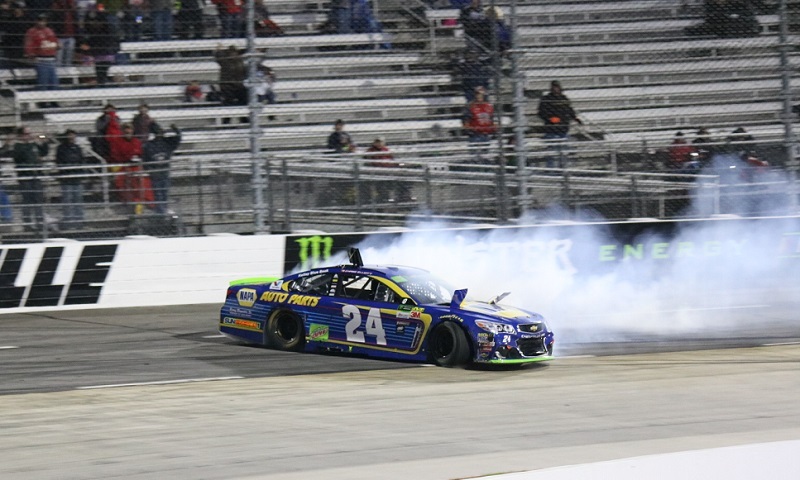 24 Chevrolet through 2022.